Let’s kick-off the celebrations together in true community style. 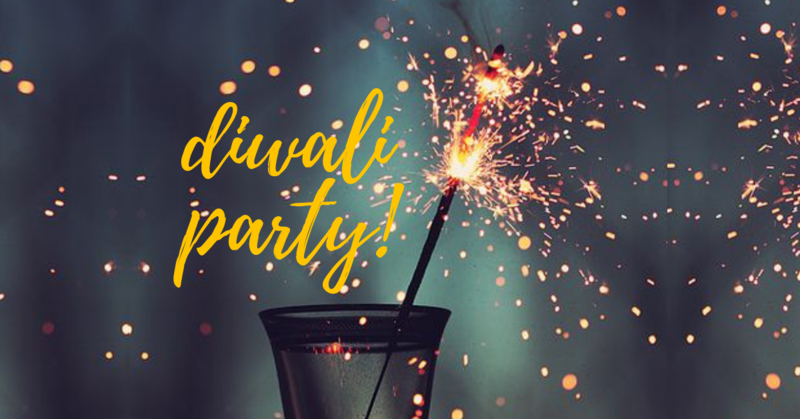 Share your joys, excitement and cheer brought by the festive season as we get together for a pre-Diwali fun party! This will definitely be an evening filled with bright lights and even brighter smiles! Don’t miss out on the celebration, sign up now! Price includes a festive Diwali party with plenty of snacks. All beverages are pay for what you consume.